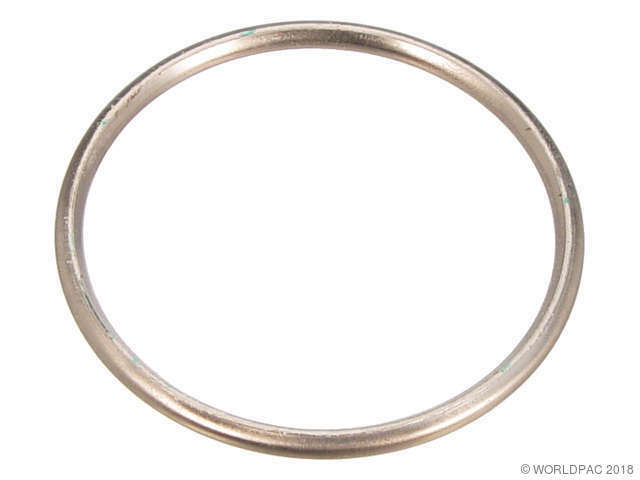 We stock Exhaust Pipe Flange Gasket parts for most Mercedes Benz models, including 190D, 190E, 240D, 260E, 280SE, 280SL, 300CD, 300CE, 300D, 300E, 300SD, 300SDL, 300SE, 300SEL, 300SL, 300TD, 300TE, 380SE, 380SL, 420SEL, 450SL, 450SLC, 500SEC, 500SEL, 500SL, 560SEC, 560SEL, 560SL, C220, C230, C240, C280, C320, CL500, CLK320, CLK430, E300, E320, E500, ML320, R350, S320, S420, S430, S500, S600, SL320, SL500, SLK230, SLK320. Chas: -12-016970, Ball type exhaust seal ring between exhaust manifold and header pipe. Chas: -12-030959, Federal Ball type exhaust seal ring between exhaust manifold and header pipe. Chas: -12-031202, California Ball type exhaust seal ring between exhaust manifold and header pipe. Chas: -12-097345, Federal Ball type exhaust seal ring between exhaust manifold and header pipe. Chas: -12-097390, California Ball type exhaust seal ring between exhaust manifold and header pipe. Chas: -134919, Ball type exhaust seal ring between exhaust manifold and header pipe. 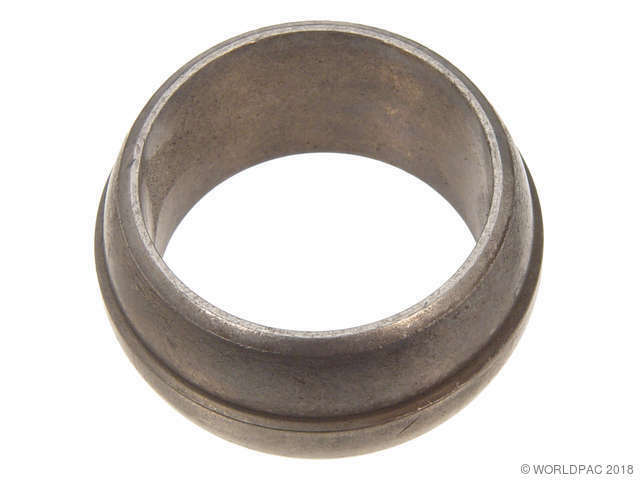 Chas: -004655, Ball type exhaust seal ring between exhaust manifold and header pipe. Chas: 12-035424-12-042309, Federal Ball type exhaust seal ring between exhaust manifold and header pipe. Chas: 12-035347-12-043357, California Ball type exhaust seal ring between exhaust manifold and header pipe. Chas: 12-059130-12-071868, Federal Ball type exhaust seal ring between exhaust manifold and header pipe. Chas: 12-059127-12-071915, California Ball type exhaust seal ring between exhaust manifold and header pipe. Chas: -12-003277, Federal Ball type exhaust seal ring between exhaust manifold and header pipe. Chas: -12-003252, California Ball type exhaust seal ring between exhaust manifold and header pipe. Chas: 12-015079-12-019097, Federal Ball type exhaust seal ring between exhaust manifold and header pipe.